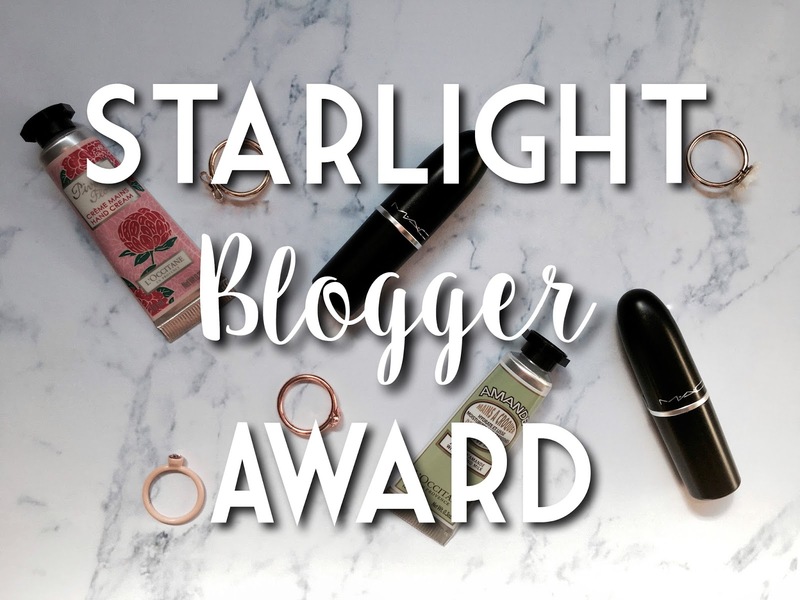 I was recently tagged by Megan of Booksandbeautyx to do the Starlight Blogger Award. This is a tag where you answer 3 questions from the previous blogger, then nominate 6 more bloggers and set 3 questions for them. 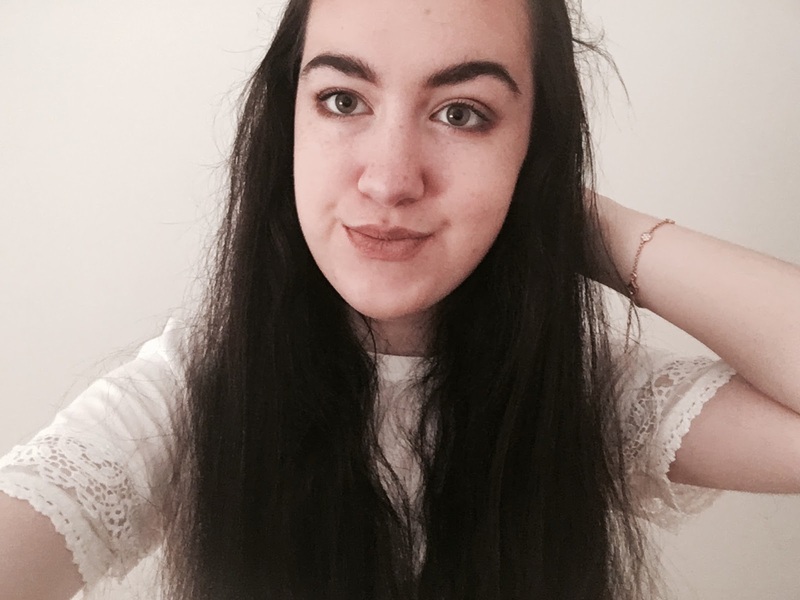 I really love Megan's blog so thank you so much for nominating me! What’s one thing you want to achieve by the end of this summer? I'm not really sure one thing I would like to achieve, but I know I want to do well in my chemistry GCSE. In year 10, I do the chemistry GSCE this year and I will recieve my result at the end of this summer, so I would like to achieve a good grade in that. What would your idea of a ‘perfect day’ include? From experience, I would say my perfect day is going shopping, then going to one of my favourite restaurants such as Nando's and then finishing the day with a concert. This is what I did when I've met The Vamps, and meeting them made the day even more perfect! If you could only buy from one makeup brand for the rest of your life, what would it be and why? This is such a hard question! Maybe MAC because I really love that brand, however Maybelline is my favourite drugstore brand and because their products are so affordable maybe I would go for them. I would really miss Benefit too though! If you could travel to one place, where would you go? Again thank you so much to Megan for nominating me! Let me know your answers to her questions in the comments! Good luck and hope you get a good grade! I loved this post! Your questions are all so good! Thank you for nominating me! Thank You so much for nominating me! Great questions! Can't wait to answer them!